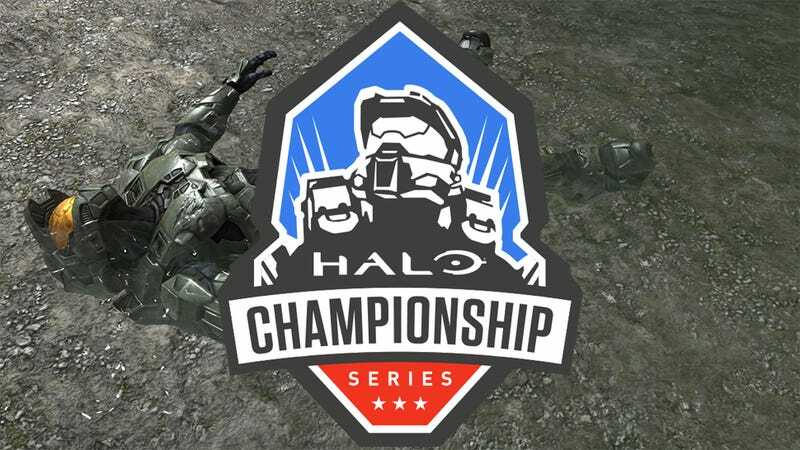 Holding an online tournament requiring teams form parties to play against each other only works if the teams can form parties, and so the first round of ESL’s Halo Championship Series Open bracket was canceled over the weekend. Excitement was high for Saturday’s tournament, in which Halo: The Master Chief Collection teams from across North America would compete for a $3,000 prize pool and a chance to advance to Sunday’s Legendary bracket tournament. Some 47 teams had signed up for the event, each prepared for exciting online battles. ...shortly after the Halo Twitter announced the cancellation of the event (thanks Kevin for the weekend tip). Back in March, some 17 weeks after the initial release of the Halo: The Master Chief Collection, we posted a story declaring the game’s biggest issues—matching—fixed. And while matchmaking with strangers has indeed been significantly improved, other problems have risen in their wake, like connectivity with friends. Hopefully everything will be ironed out in time for next Saturday’s second round. How long can fixing a connectivity bug take?